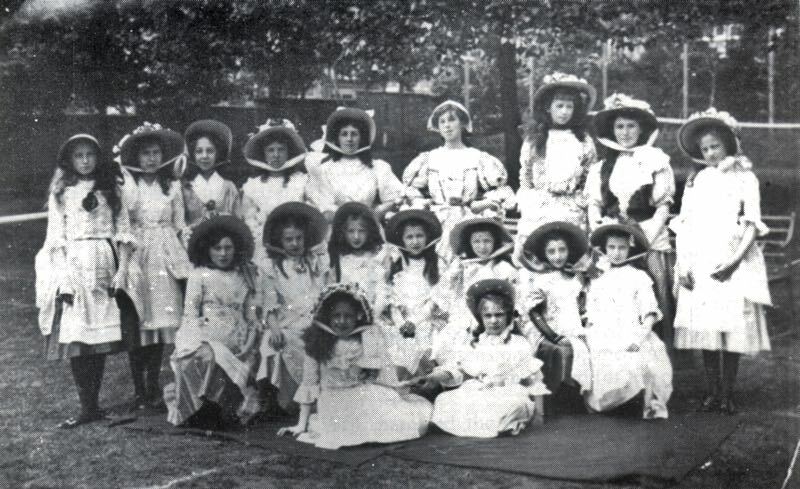 A page of school photos from Exeter from 1900 to about 1970. 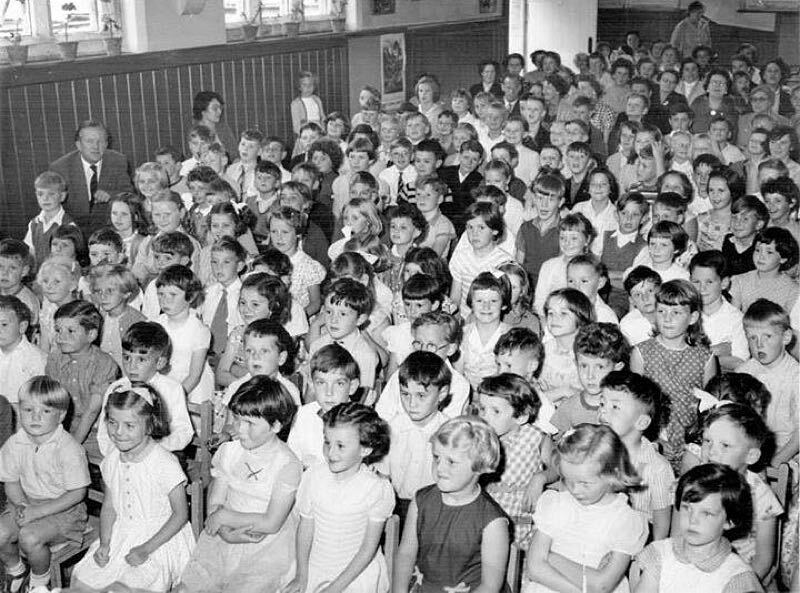 Some have been sent to me by individuals from the city, and some have been posted on the Exeter Memories FaceBook page, and used with permission. If you know the identities of any of the individuals, please email me. Only Jimmy Dykes has been identified on this photo. 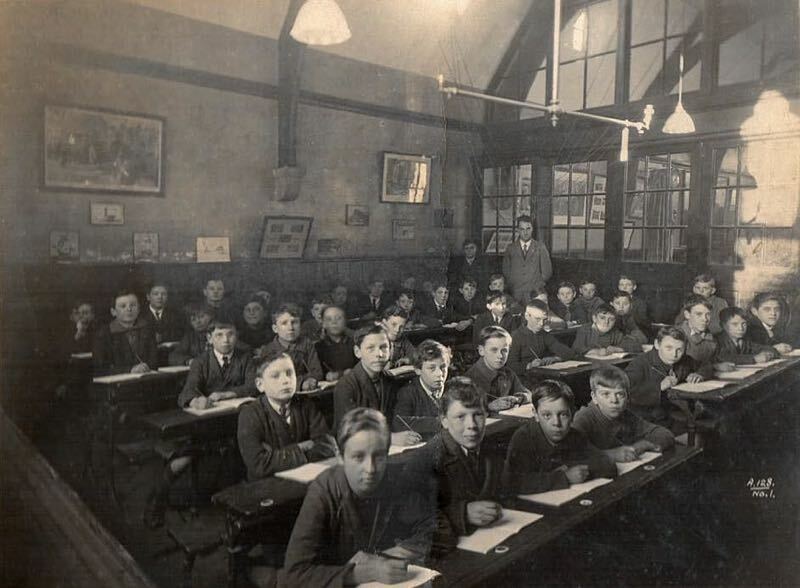 One known teacher from this period was Mr Lawrence, who had fought in the First War. 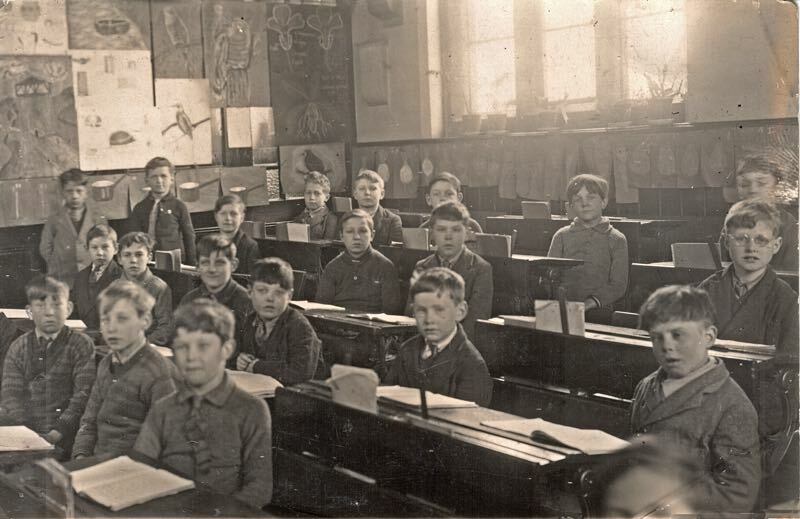 Newtown School history. Photo Lynne Maclean. 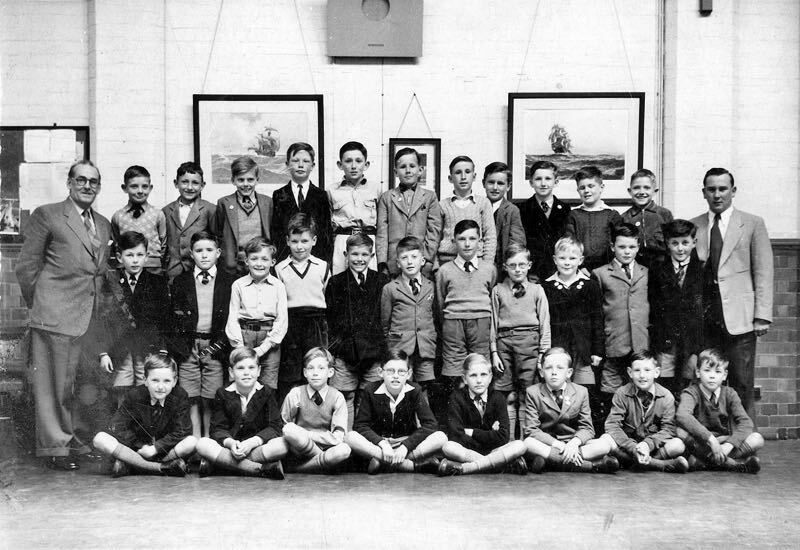 It is known that Jimmy Dykes is one of the boys in this photo from the late 1920s. Photo Lynne Maclean. 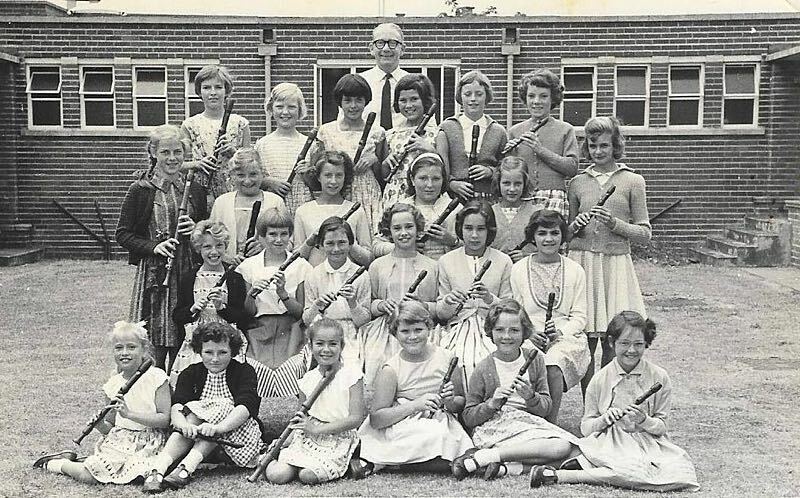 There is a definite 'Dutch' theme to this group portrait from Newtown School. Photo Lynne Maclean. 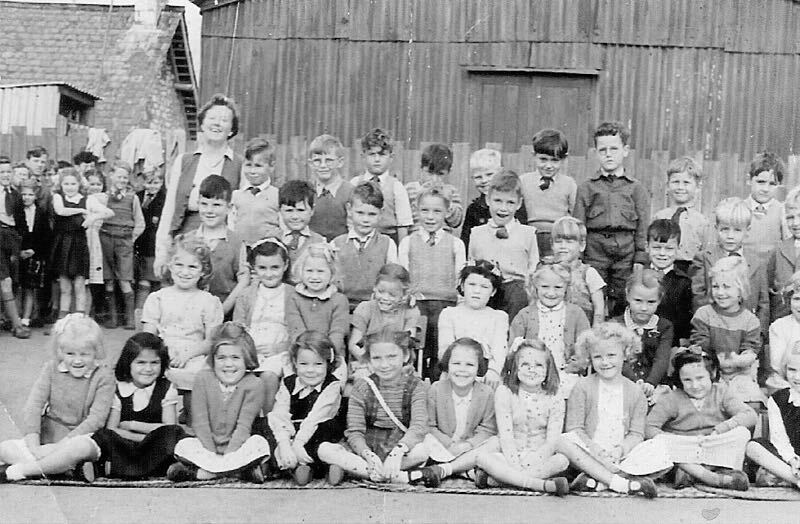 Top row left Miss Oswald, Mrs Griffiths headmistress far right and Miss Lewis to her left. 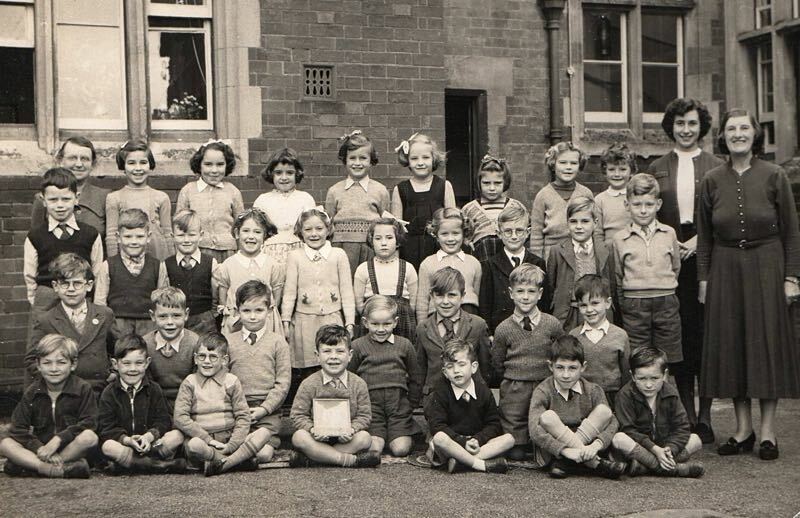 Mary Bassett (2nd row down 7th from right). Kenny Britton (3rd row down 2nd left). 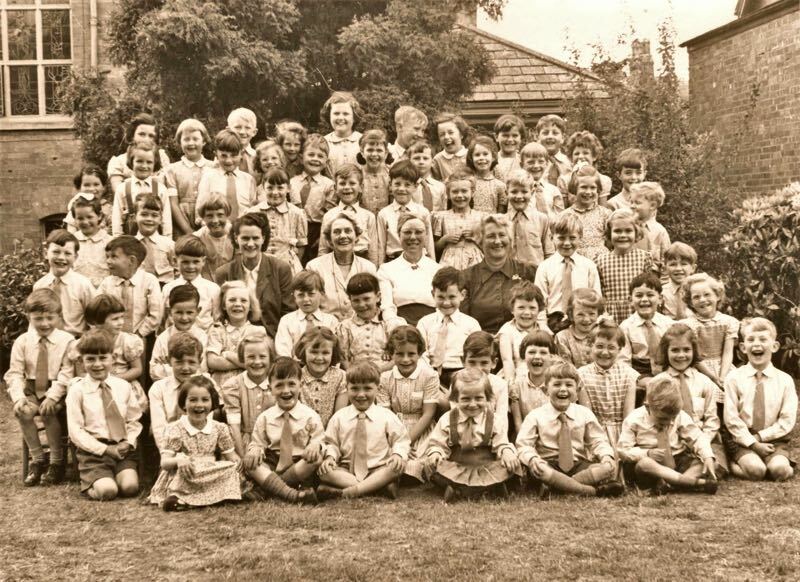 Another group photo for Bishop Blackall School from 1966. 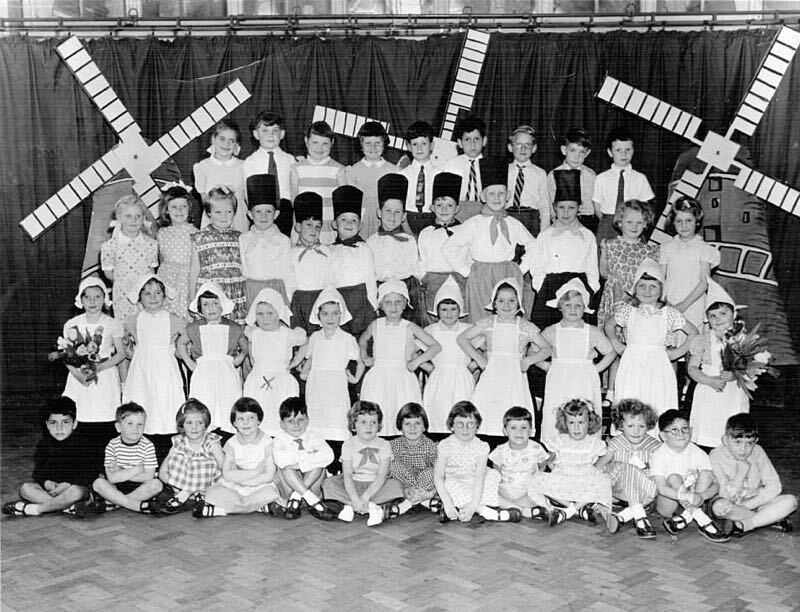 This photo shows more pupils from 1966. 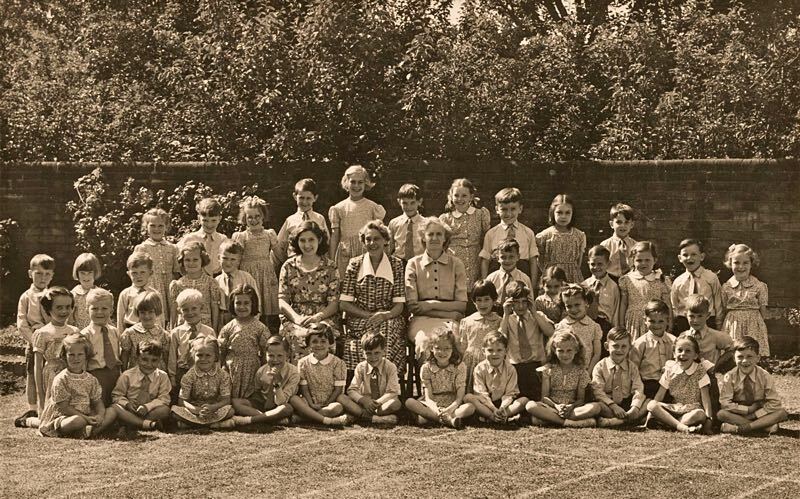 Eileen Hammond bottom right dark pinafore. Photo Gerald Sclater. 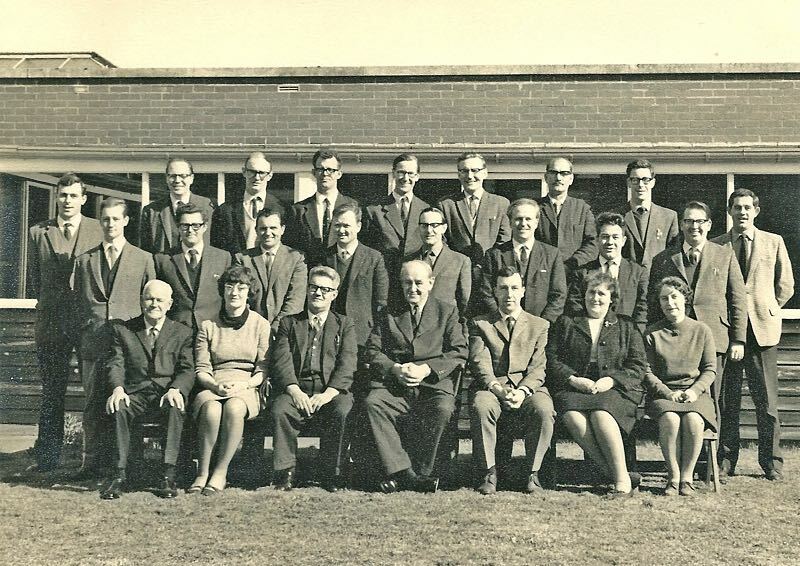 Bill Howard is far, top right. Photo Christopher Howard. 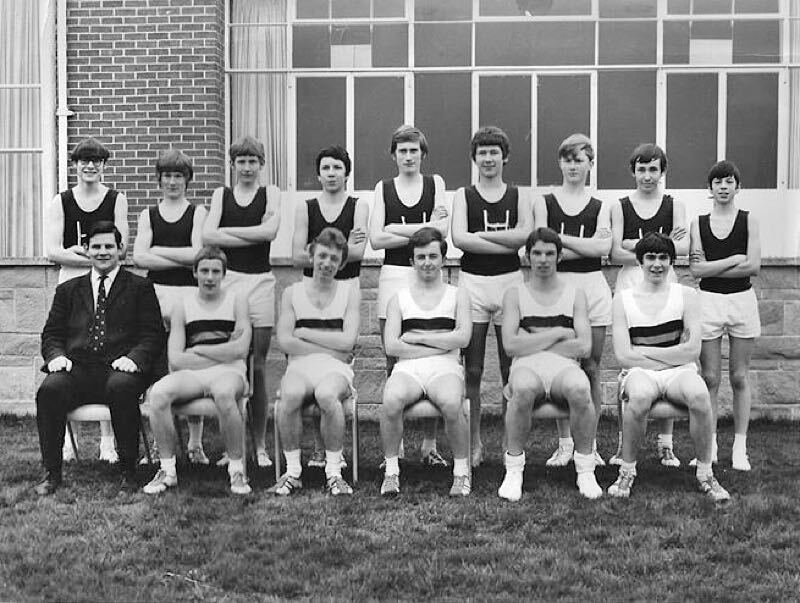 The cross country team. 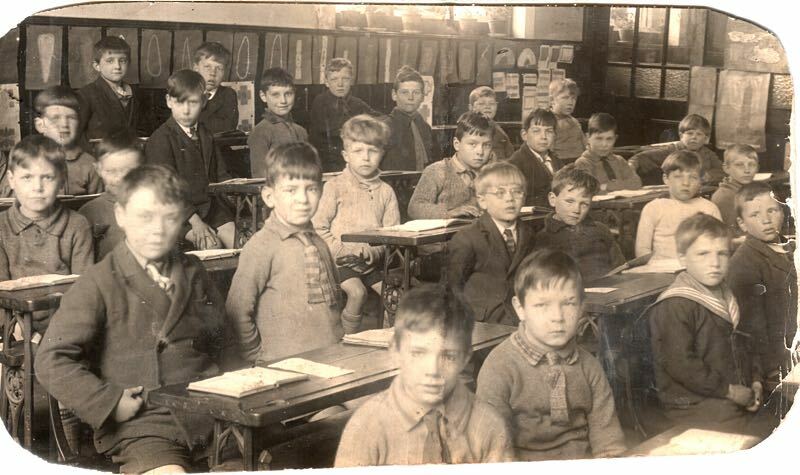 Hele's School History. 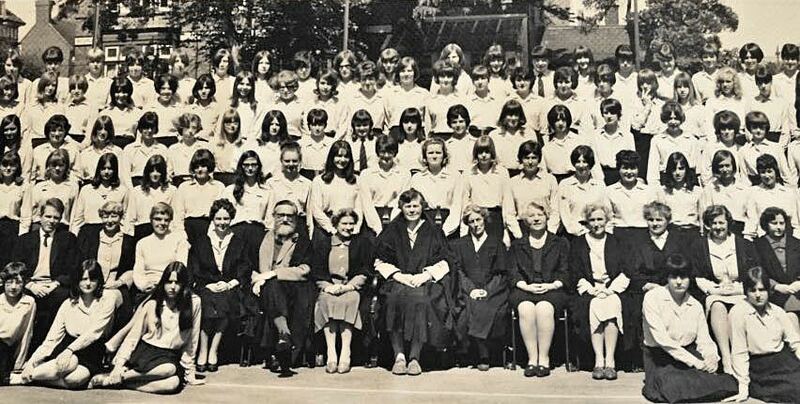 Some suggested names - top row is Janet Berry, Jennifer Conn, Evelyn Pow . Barbara Martin with the white headband. Front row Jacqueline and Geraldine Phear. 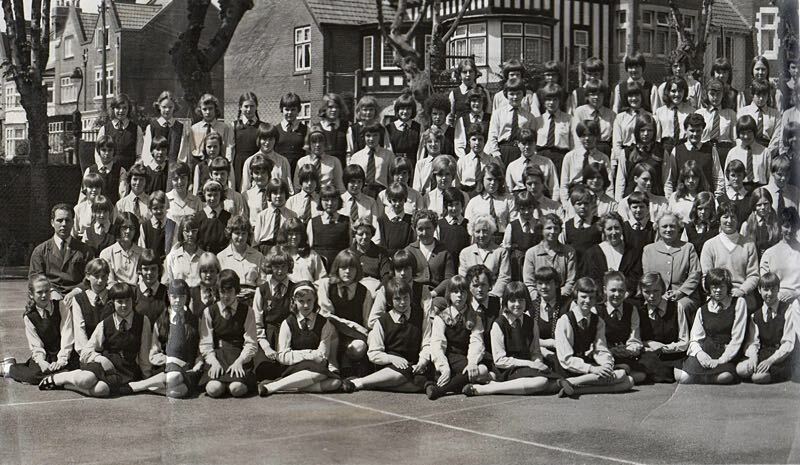 Bottom row right Suzanne Pierpoint. 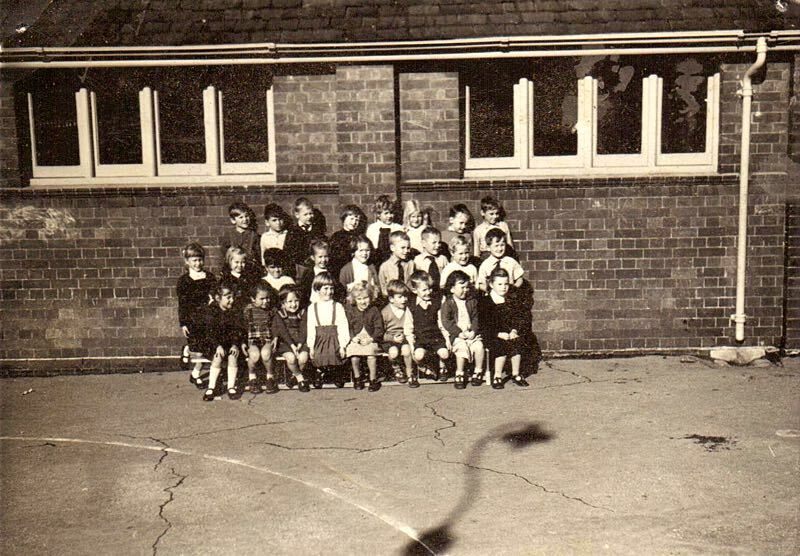 Far left Sharon Krock. 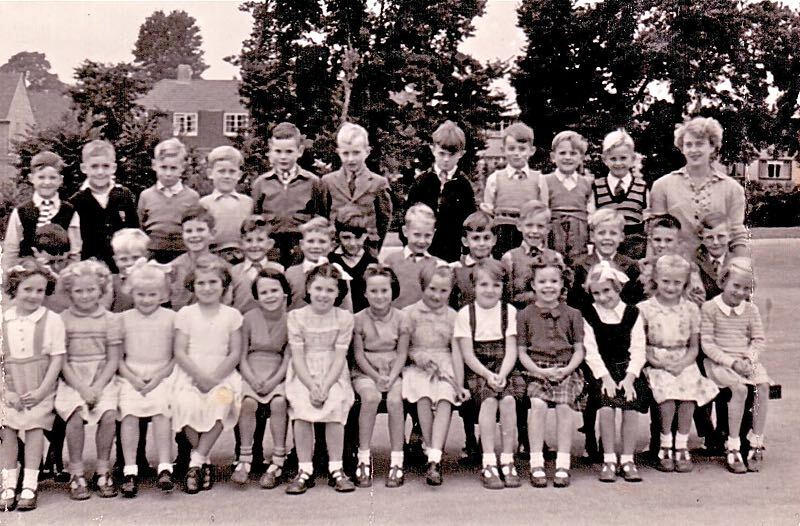 Middle row, 4th from the right, Alan Maddocks. Staff in the photo are Miss Brown, Miss Birtles and Mrs Ashwin. 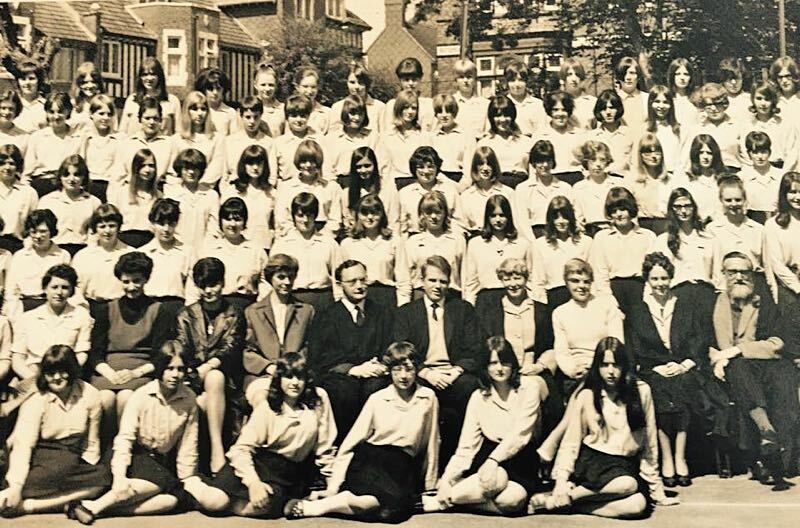 Staff in the photo areMrs Newman, Miss Birtles, Miss Short and Miss Ireland.